Warrior Goddess Training taught women in ten lessons how to recommit to themselves, assess where they are, harness their strength and creativity within, and gain clarity on where they want to go. 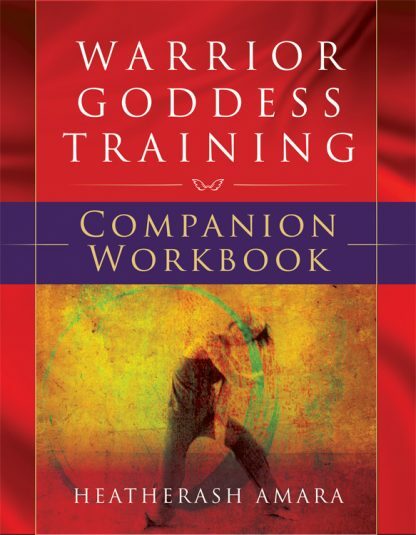 They�re big steps to take, with big consequences, and the Warrior Goddess Training Companion Workbook supports women on their journey with deeper discussions of each lesson plus supplemental exercises and stories. This is a great supplement to Warrior Goddess Training.